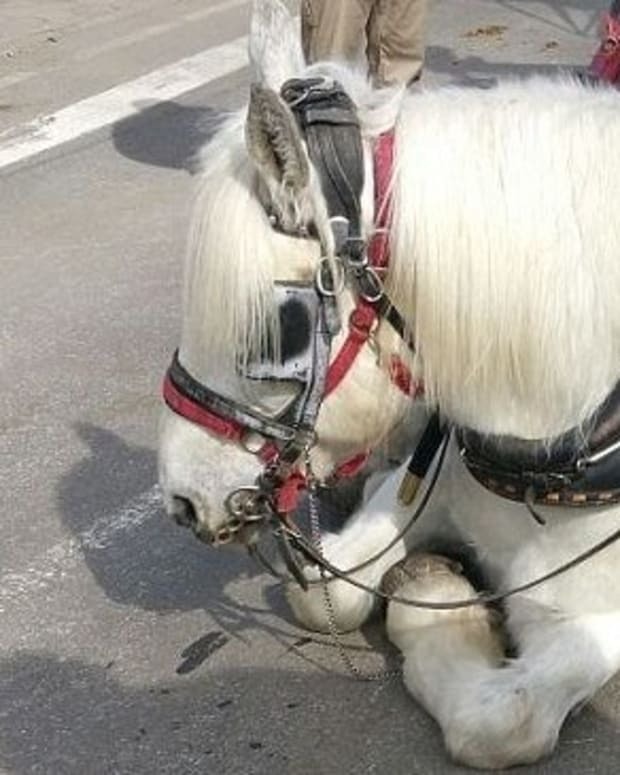 Another horse pulling a carriage fell to the street in New York City this weekend, and a spokesperson for the Horse and Carriage Association of New York admitted that it "is quite common" for horses to catch their hooves on uneven pavement. 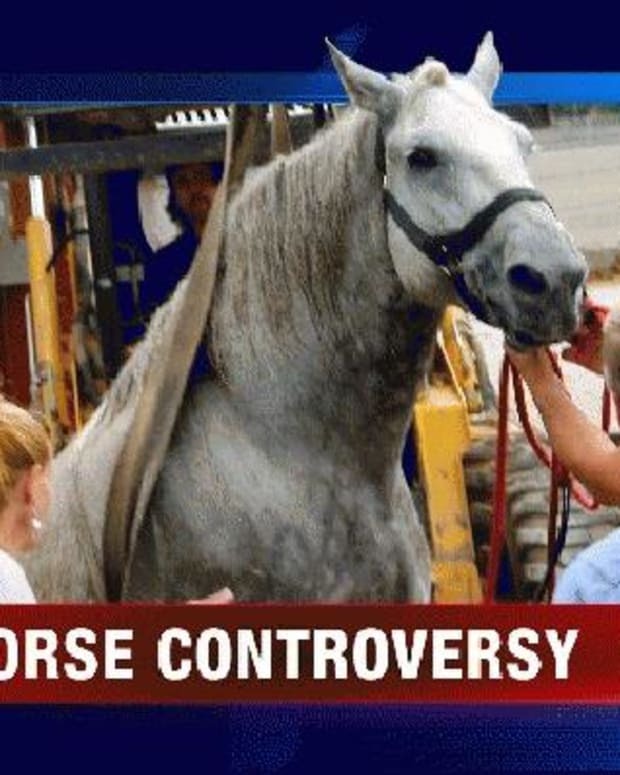 Considering that four horses have now collapsed—and at least one has died—in New York City in the last six weeks, it is outrageous for the industry and city officials to continue to downplay the risks. Please click here to ask the New York City Council to vote "Yes" on Intro 86A, which would replace living, breathing animals with eco-friendly antique cars, before any more horses collapse on the streets of New York. Another Accident; Ban Horse-Drawn Carriages in NYC?